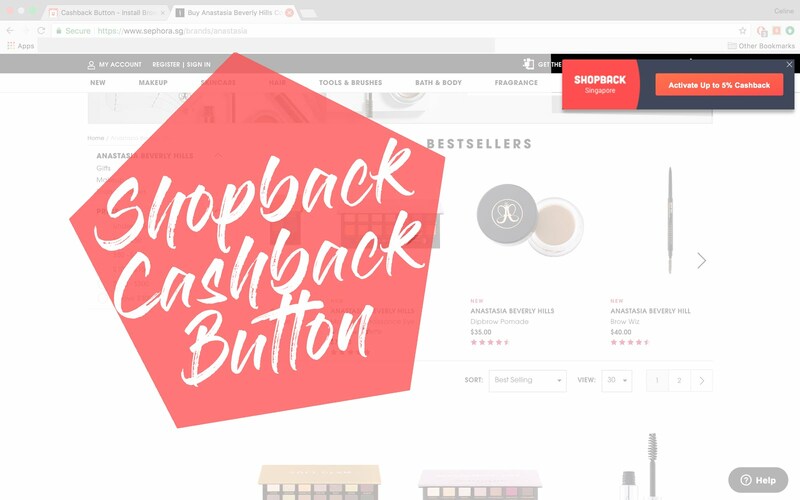 I'm not sure if you have heard of ShopBack before, but if you have not, it's not too late to discover this amazing feature to save you some money! ShopBack is an online platform that allows you to earn cashback with its partnering merchants. Put it simply, the more you shop online, the more cash rebates you earn. Yet how often do we forget to activate shopback in order to qualify for the cashback? In the past, you have to click a merchant's link on shopback website before you get redirected to the online store, which then qualifies you for the cash rebate. Thankfully, this will soon be changed because the ShopBack Cashback Button, a browser extension, will automatically alert you to qualify you for the cashback. Now that sounds so much easier for every online shoppers out there, including myself. One of the fond memories I have is when I was a teenager studying for exams; my dad would prepare a serving of chicken essence to kickstart my day, especially so if I have an exam that particular day. It may be a small gesture but till date I still feel really thankful for my father's little gesture of concern. Chicken essences are great energy boosters when needed - when you're exhausted from burning those midnight oils, when stressed with the mountain of workloads and many more. 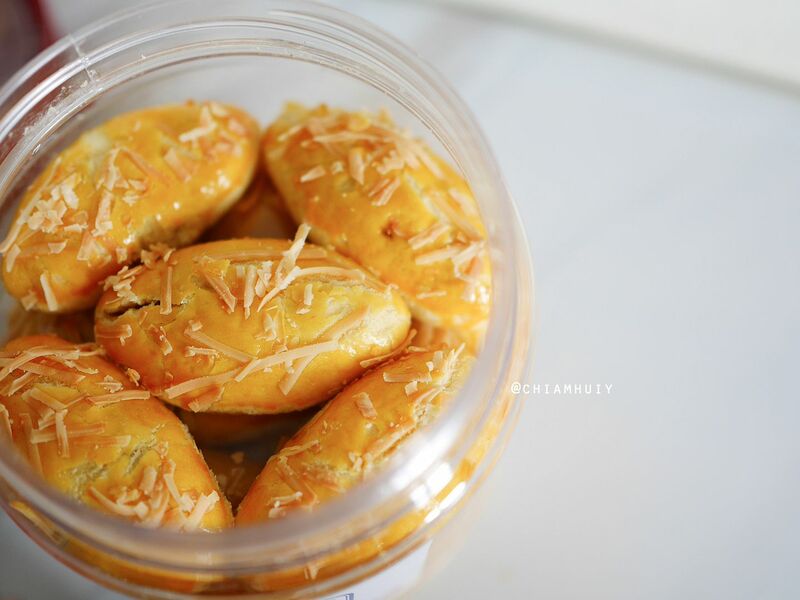 It's also suitable for regular health maintenance and also women recuperating from childbirth. 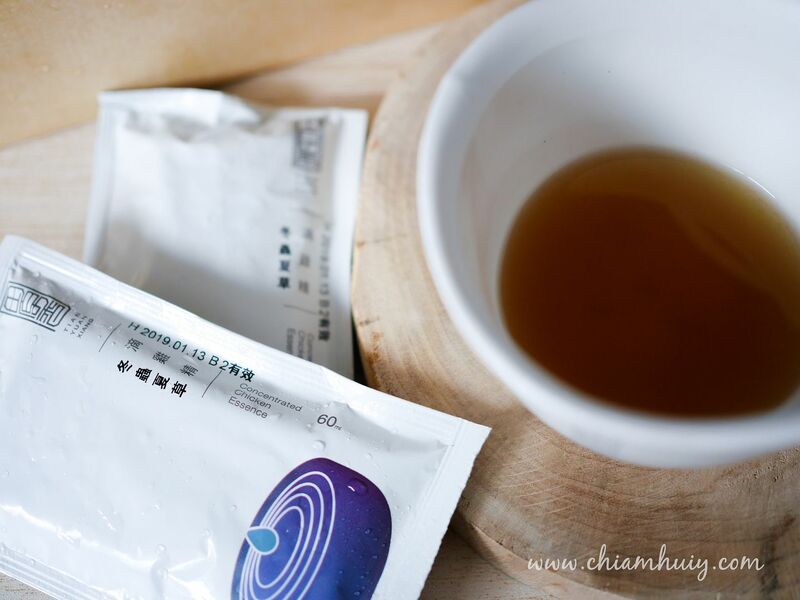 If you're looking for a suitable and trustworthy chicken essence brand, I recommend you to continue reading my thoughts about Tian Yuan Xiang Chicken Essence | 田原香滴鸡精. Many people agree that proper removal of makeup and cleansing is the key to preventing clogged pores and breakouts. Putting on makeup is not entirely the reason behind clogged pores and breakouts. It is in fact the improper cleansing that leaves all the makeup impurities stuck in the pores. Sounds disgusting isn't it? This is why cleansing is very important and we have to ensure that they are effective and thorough. Including a Micellar Cleansing Lotion into your skincare routine is one of the ways to ensure a more thorough cleanse. 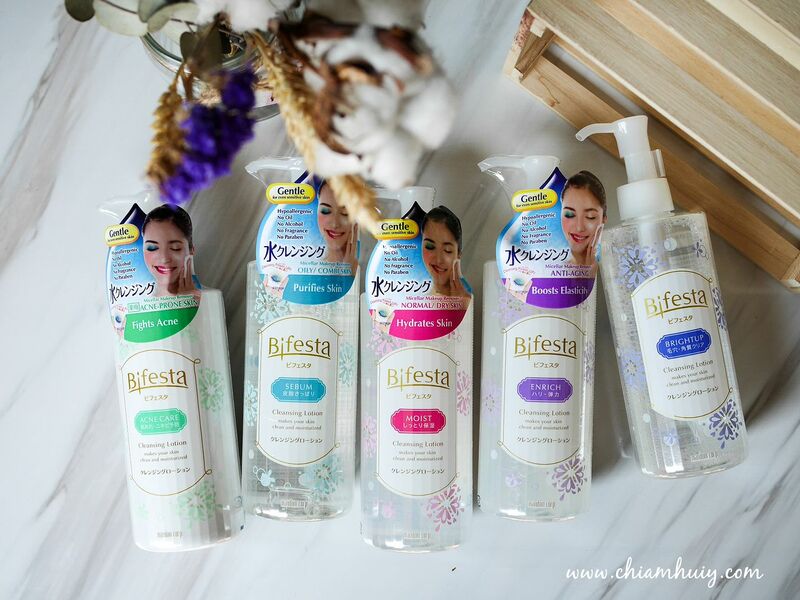 I'll show you how the new reformulated Bifesta Micellar Cleansing Lotion can be both more effective in removing makeup and gentler on the skin at the same time! 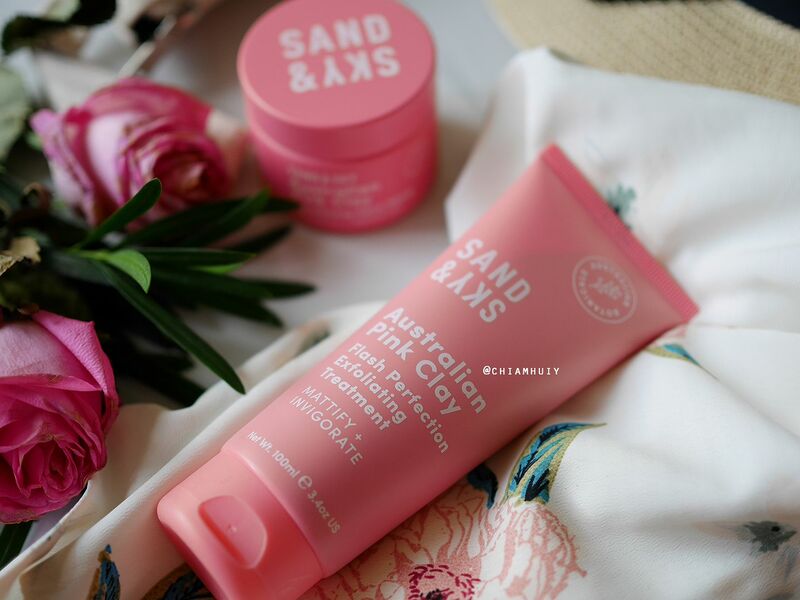 You've heard of Sand & Sky Pink clay mask. 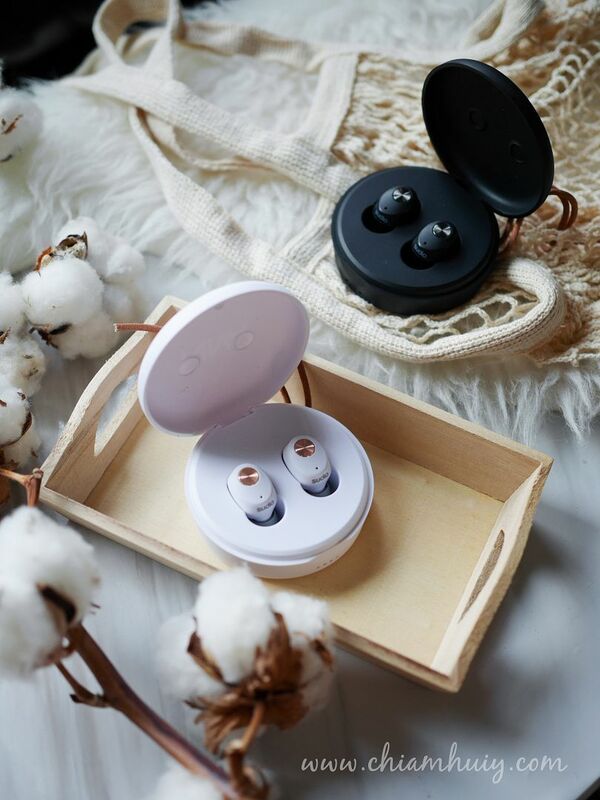 You've seen so many people raving over it, especially on social media platforms like instagram and youtube. You then found out they have recently launched a new hero product - the Sand & Sky Flash Perfection Exfoliating Treatment, and so you're here now to find out more about this exfoliating mask. Let's hope my guess is right, so feel free to click in, read on and find out what I think about this exfoliating mask!